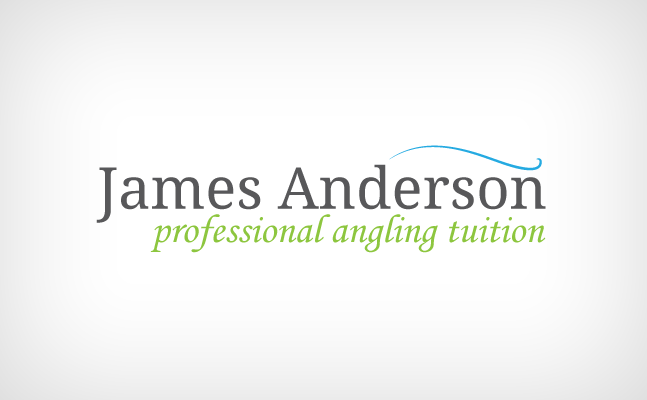 To help attract new business James required the website to rank highly in search engines such as google. With this in mind we set about optimising James website using key search terms. For more information about how to get the best out of your website contact us here.